We need your support right now for our basic needs and to advance our programming. Can you help us? We urgently require the funding for the rental space so that we can develop our programs without the pressure of worrying about rent. You can see Our Full Fundraising Campaign on GoFundMe. 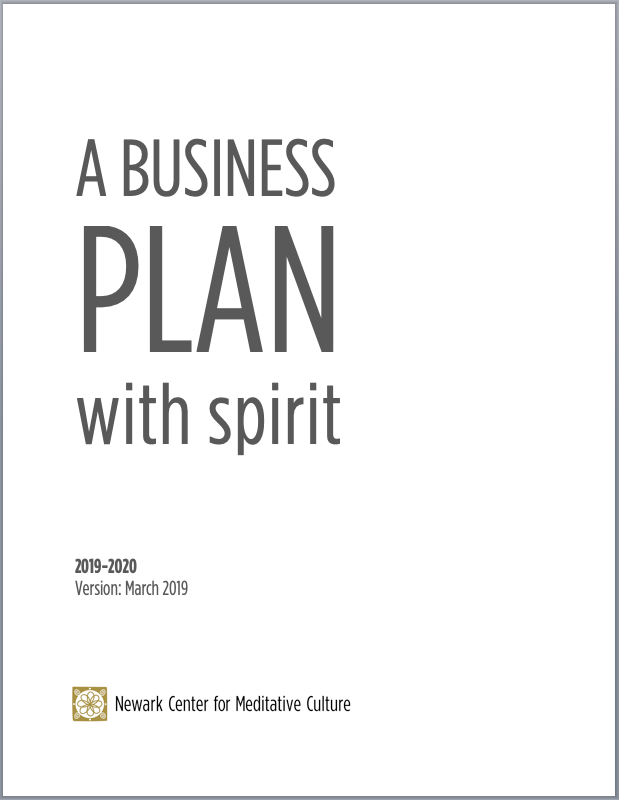 Please take the time to review our 2019 Business Plan to get the full scope of understanding our plans and an in-depth report on our work. • You can also donate by check. Info on our Donation Page.